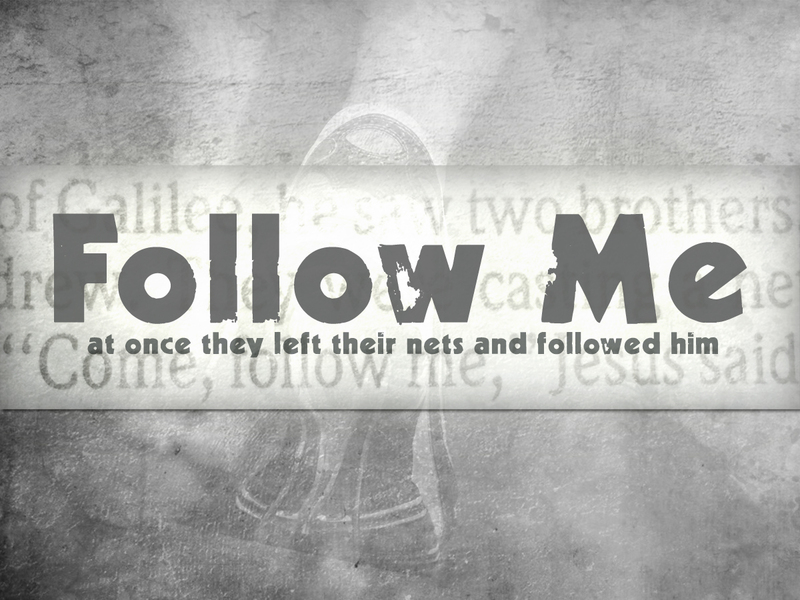 This Sunday we continue with our series, Follow Me. 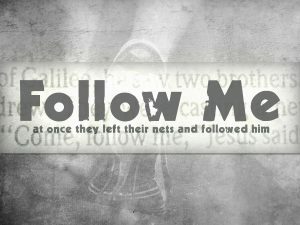 Join us for worship as we hear the call of Jesus to his disciples, and his call to us today. Worship begins at 10:30 am. See you at CrossPoint!